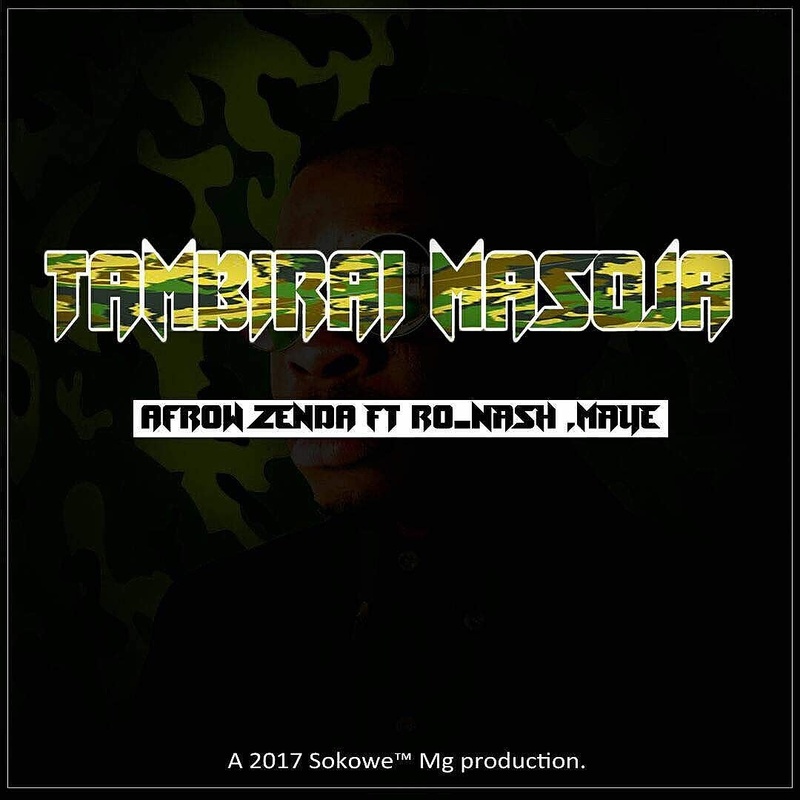 Tambirai Masoja is a song by Zimbabwean artist and record producer Afrow Zenda. It features Ronash (who delivers the rowdy chorus) and long-time collaborator Maye. 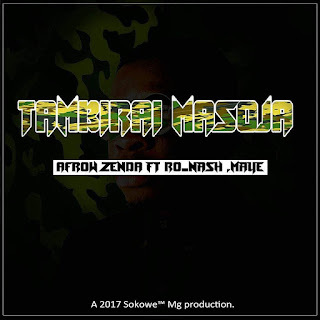 Tambirai Masoja is a song by Zimbabwean artist and record producer Afrow Zenda. It features Ronash (who delivers the rowdy chorus) and long-time collaborator Maye. As usual Afrow handles his own production. The song is a tribute to the Zimbabwean military personnel who have recently become the rockstars of the country and have amassed great popularity with the the people of Zimbabwe. The song is about having a good time and celebrating with soldiers after a victory, which is what happened during the highly-publicized solidarity march.